The progress made an adjustments to the Neo Breeze’s design. 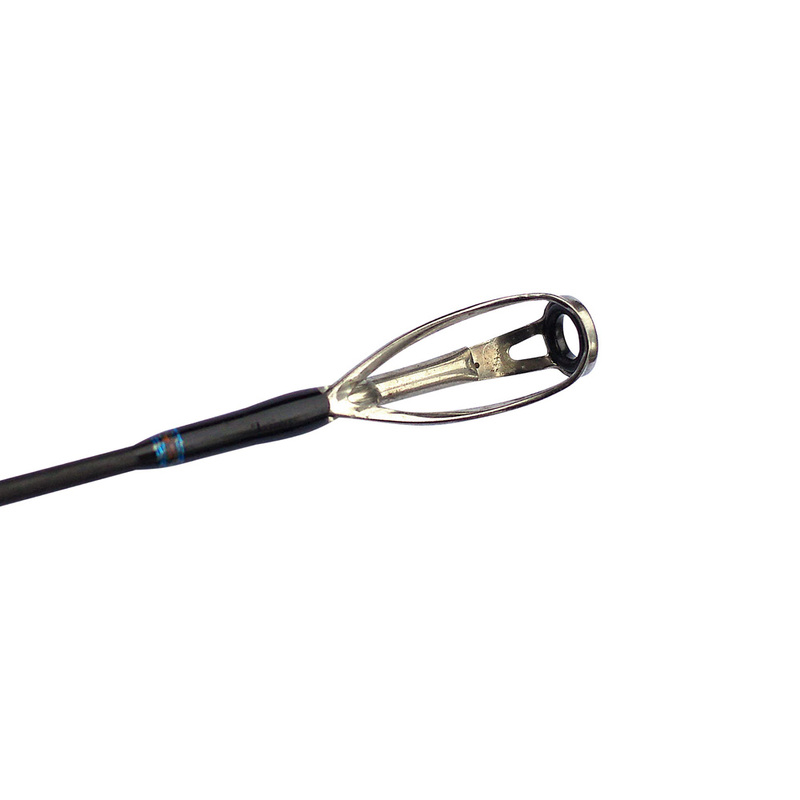 Since 2013 all the Neo Breezes are equipped with the K-guides and new hookkeeper. A new decal designed on a modern fishing fashion and new handle has become more convenient. It’s the fans of jigging who will appreciate this series the most. 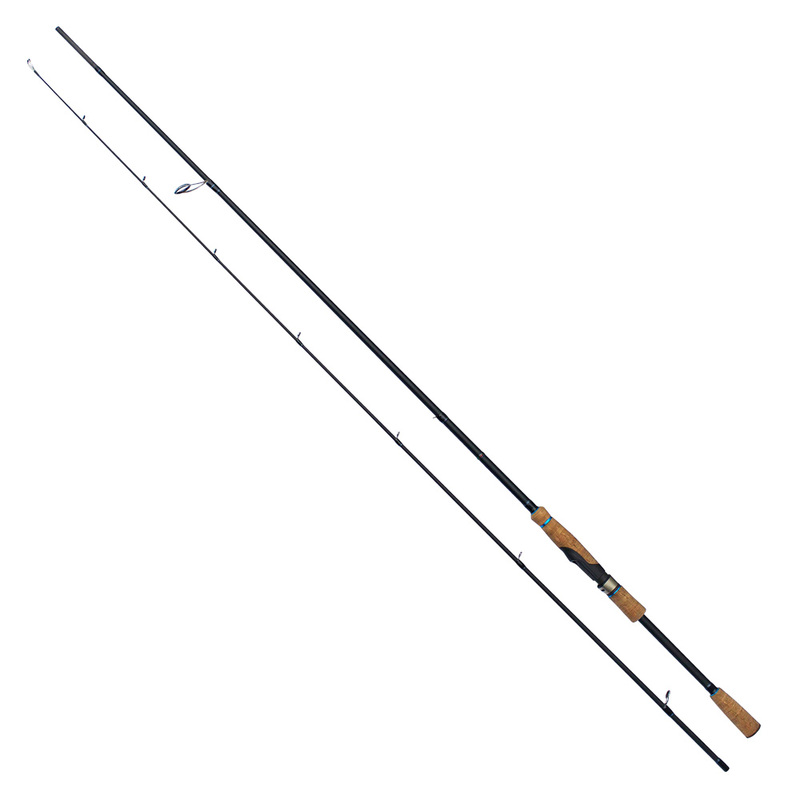 The rods have a fast Action, very light, hard and sensitive blank equipped with fitting suitable for its characteristics. Breeze will give not only the highest sensitivity which make you feel the rod as the extension of the nervous Action, but will allow performing complex “stunts” of jigging animation. These are premium class rods which leave behind their analogs in the same price category. During the production of these rods the requirements set forth by the fishermen catering for local fishing conditions were taken in consideration. 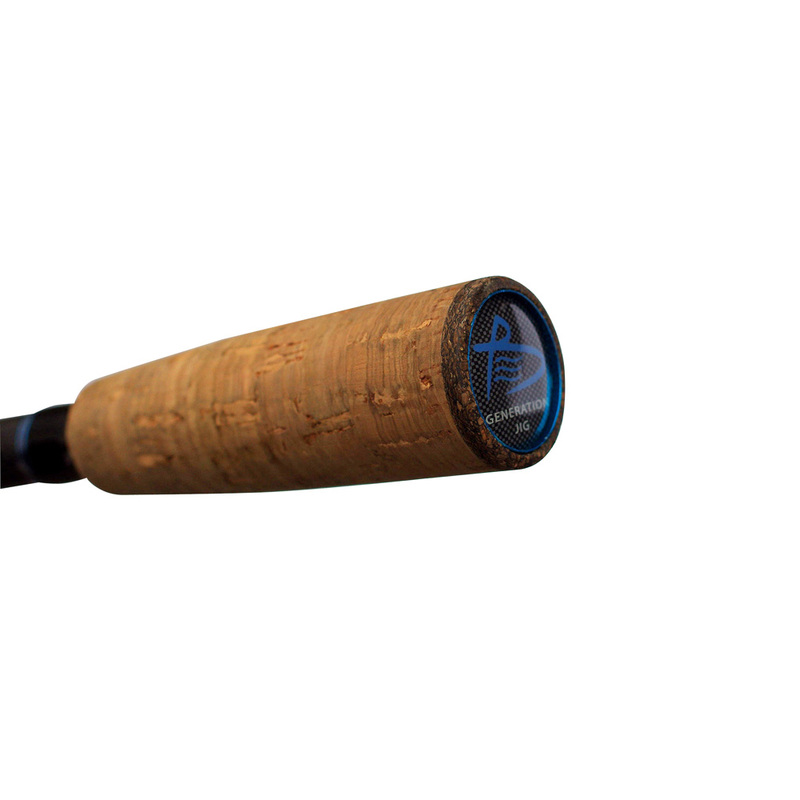 This means that a fisherman won’t need to adapt fishing tackle for catching bass to catching zander: the rod was initially designed for catching our fish. 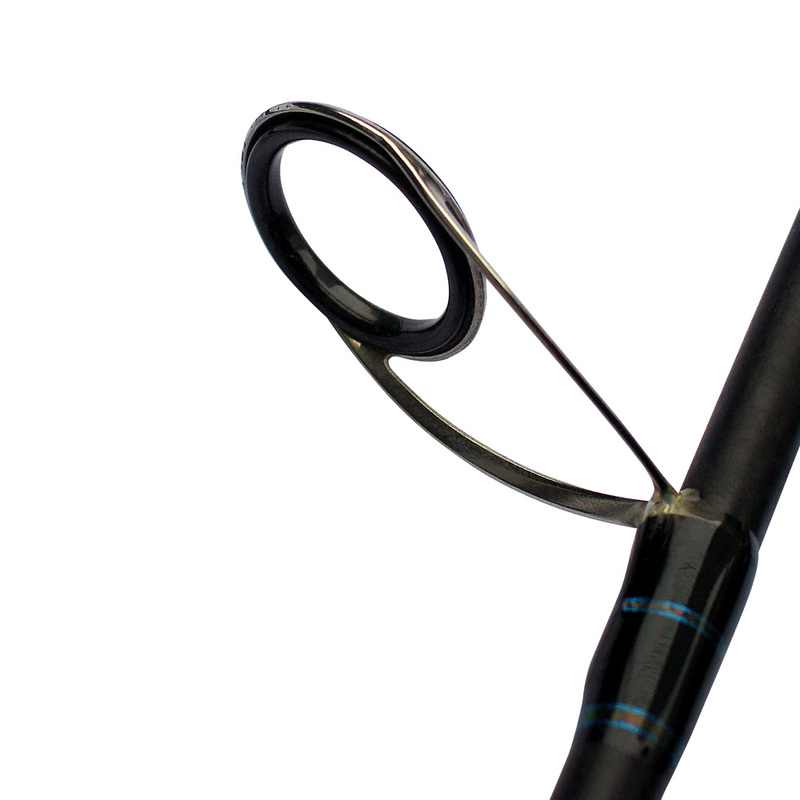 These elegant and delicate rods have an impressive power margin which allows catching even big predatory fish. 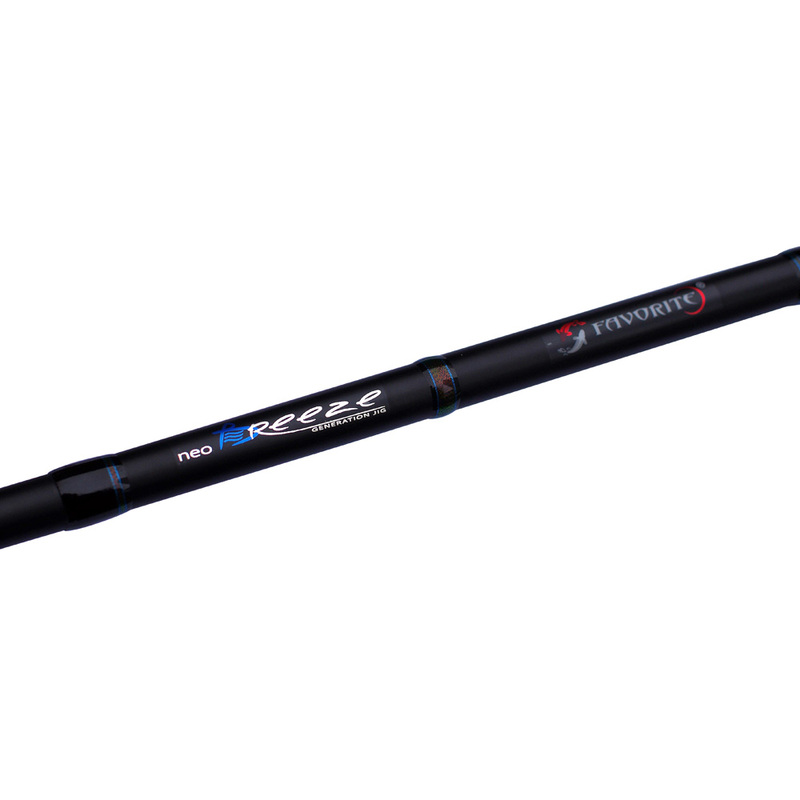 Comfortable separated handle (strong point of all the Favorite rods in general) makes the fishing more convenient. 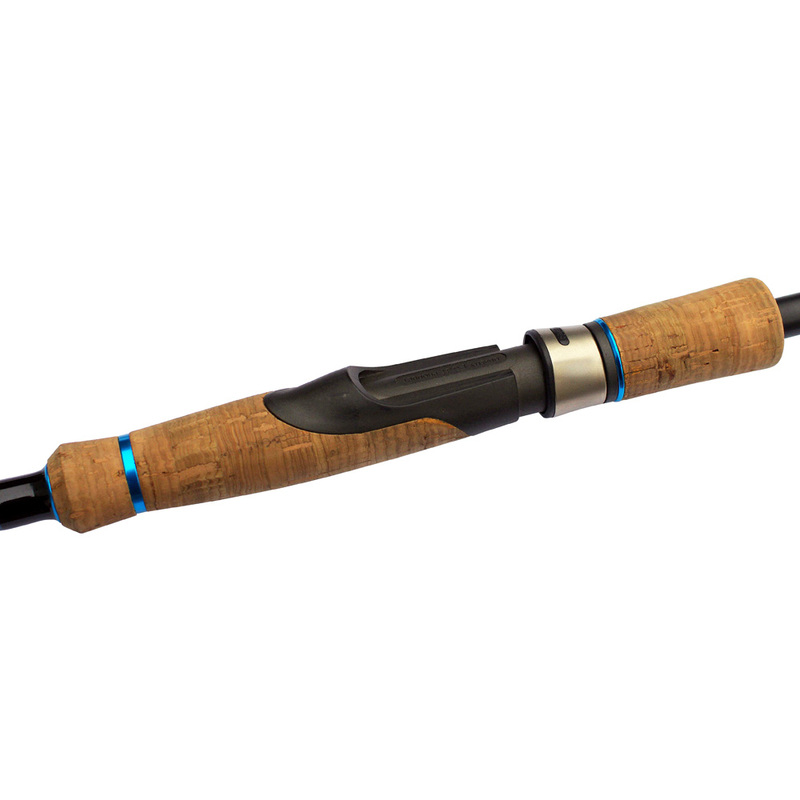 Other than jigging, these rods are wonderful for twitching while using wobblers.